Why Do Sambo Athletes Transition So Well Into MMA? 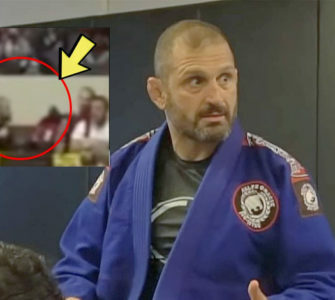 Feb 05, 2019BJJEEArticlesComments Off on Why Do Sambo Athletes Transition So Well Into MMA? 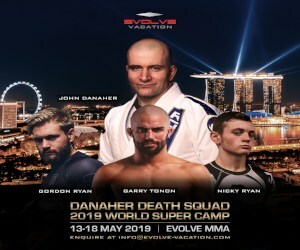 Whenever you watch a UFC event, the talk is always focused on the fighters kickboxing record, their judo medal count, their wrestling pedigree or even their BJJ belt level, but whenever they have a Combat Sambo background, it often times is just quickly brushed off. 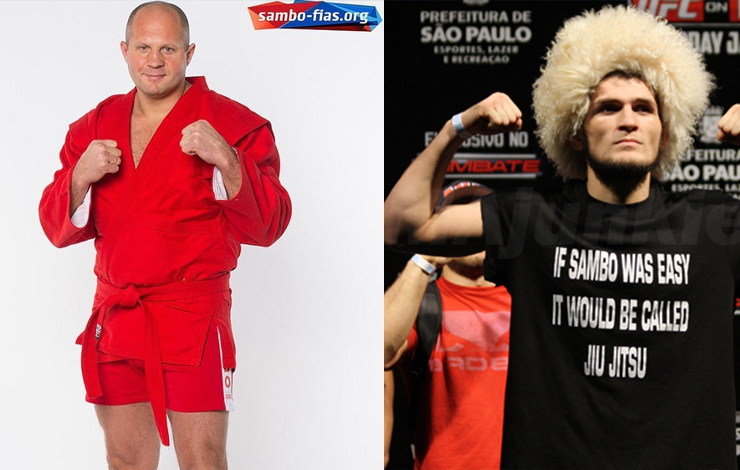 The old Russian martial art has brought us a nice handful of MMA champions, Fedor Emelianenko, Andrei Arlovski and now Khabib Nurmagomedov. Yes they have adapted their training to more traditional MMA style training camps, but their foundation of Sambo has never left them. So the question is why do Combat Sambo athletes do so well in MMA? First of all, Combat Sambo starts in a standing position where strikes are allowed. The fight can and often does go to the ground with strong wrestling and judo takedowns in the arsenal. Once on the ground, there are no strikes, but they grapple for submissions and control positions. With this type of rule set, Combat Sambo resembles MMA more realistically then any other martial art. 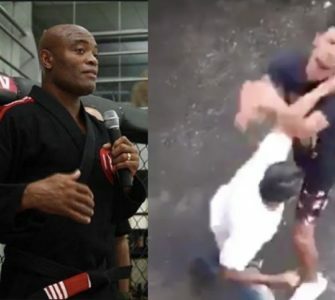 The striking arts do not teach you takedown defenses, BJJ often times does not teach you how to strike and wrestling doesn’t really cover submissions. 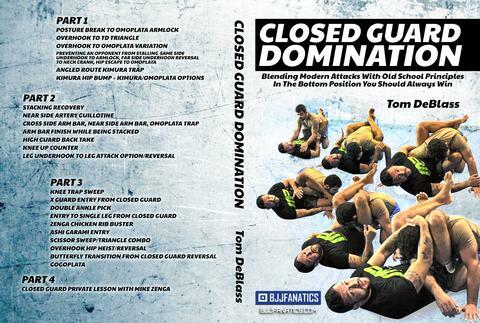 Combat Sambo covers all of these areas. So by the time an athlete has decided to transition to MMA, they already have a solid base in all the major areas of the sport. This gives them a huge advantage. Another edge a Combat Sambo athlete has is their ability to blend their techniques together. I’m not talking about a submission chain from triangle chokes to arm bars, I’m talking about the blending of strikes to takedowns and takedowns to submissions. 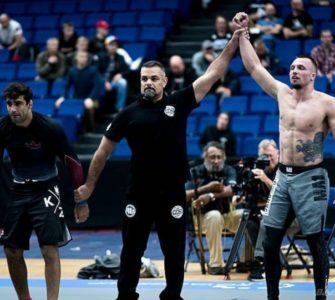 Often times these MMA zones are trained as separate entities, but in reality when they are chained together they are extremely effective and therefor should be connected in training like they are in a fight. As far as the ground goes, their rule set gives them less time down on the mat then Brazilian Jiu-jitsu does in a match, which gives them a sense of urgency and aggressiveness when going for a submission that is sometimes lacking in a BJJ student simply due to the fact that BJJ practionars usually train with longer setup time frames, which does not always translate well in an MMA fight. All martial arts have their benefits, and all martial artists have their personal goals. But if MMA is your goal, Combat Sambo is most likely one of the best foundations to have. 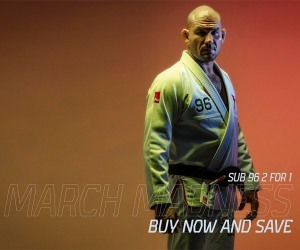 It simply gives you a complete and well rounded fighting system that translates very well. This is why Combat Sambo athletes do so well in MMA. And if your base is not in Combat Sambo it would not hurt to adapt some of their training methods into your own art. Use striking to set up your takedowns, chain together takedowns and submissions, and shorten your round times on the ground to give you a sense of urgency to escape or finish the fight quickly.